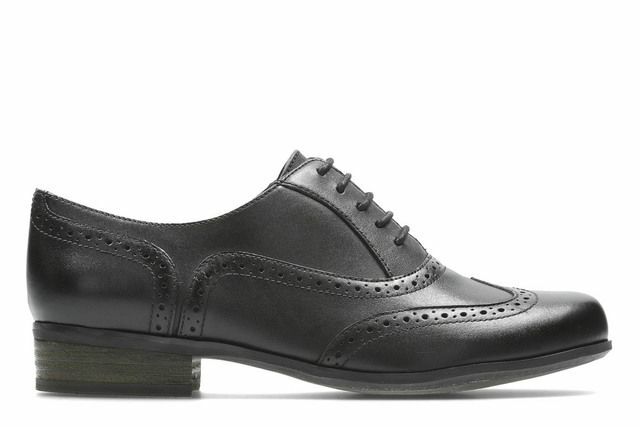 Remonte bring us D2601-90 Royal, a pretty ladies brogue. 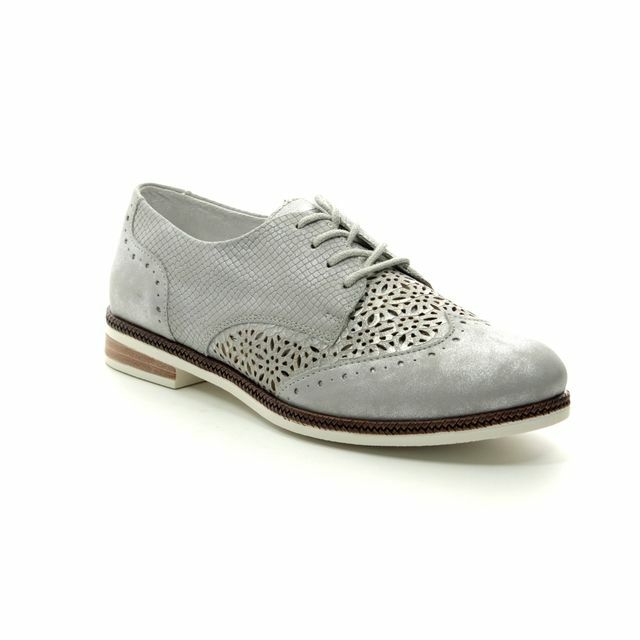 This silver lace up brogue is cool and contemporary due to the multi texture finish on the upper. With smooth, textured and perforated finishes adorning the upper, this quirky style will instantly add a stylish flair to your outfit. The neutral silver colour will blend seamlessly with most outfits. Braiding in the midsole matches the light brown stacking in the heel. 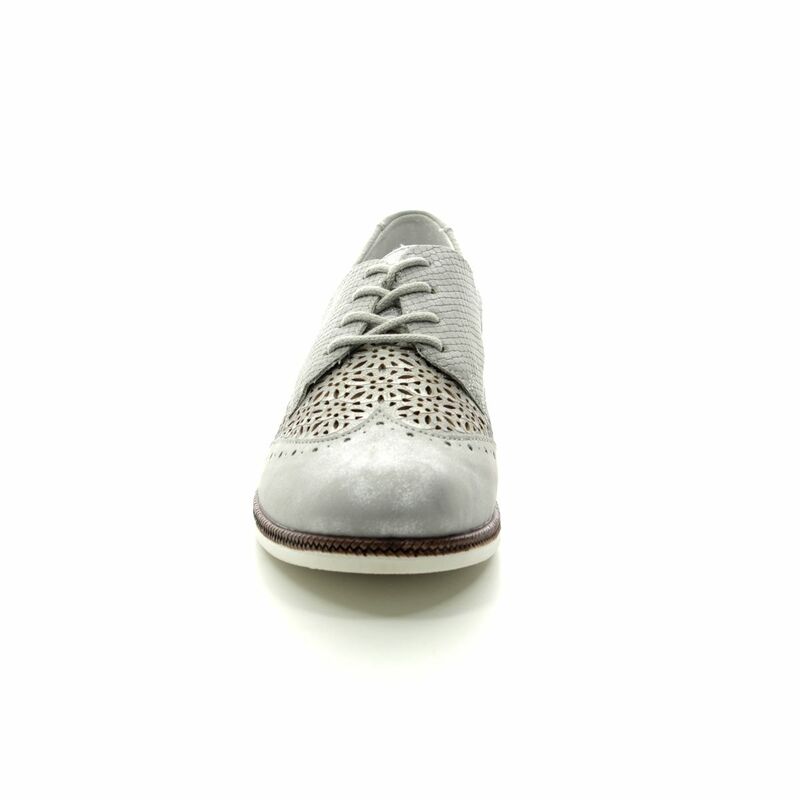 Perforations across the upper will improve ventilation within the brogue in order to keep a cool climate for your feet. Buy your Remonte shoes from Begg Shoes, an official Remonte stockist.